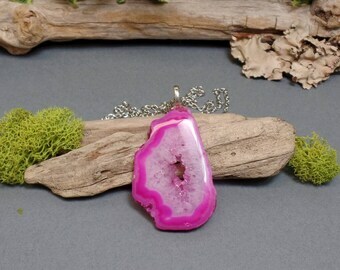 Stop by and check out the beautiful gemstone moon necklaces now in the shop. 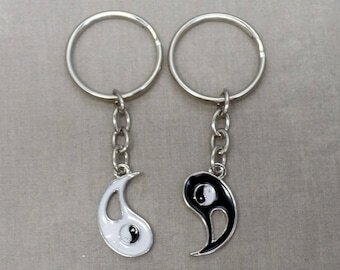 Working on more Yin Yang key chain sets. Stop in and grab one today! In the process of making lots of pretty angel rear view mirror charms. Stop in and grab one! New batch of charms and pendants just came in. Will be busy making car charms and jewelry later. Keep an eye on the shop for new listings aoon! 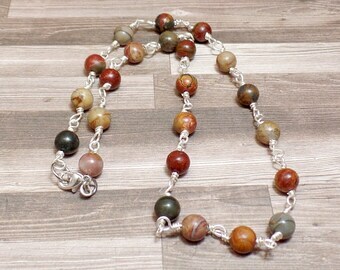 Beaded Jasper necklace. 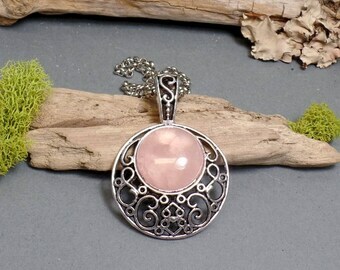 Wire wrapped gemtones create this beautiful piece. 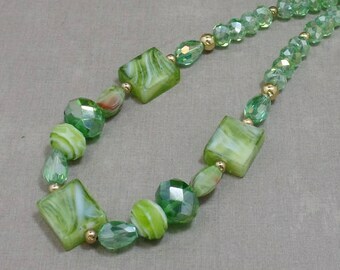 Lots of great beaded necklaces can be found in my shop! Lots of great color combinations to choose from too! 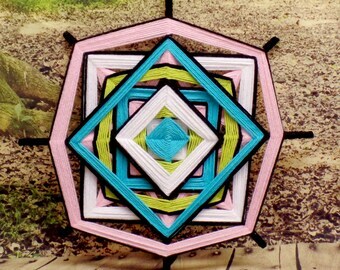 New yarn mandalas in the shop. Stop by and check them out. 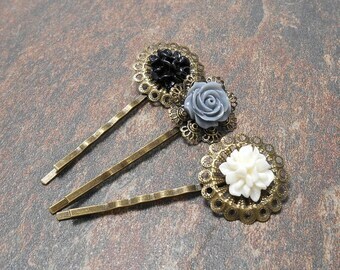 All bobby pins are in the clearance section! There are now over 100 items marked down. Yesr end clearance! Glitter burlap ornaments in the shop. Singles and sets of 3. Stars and birds available now. New string art wall hangings now made and listed. Aura quartz pave necklaces and clear quartz ones now in the shop. New dyed coral pave necklaces now in the shop! 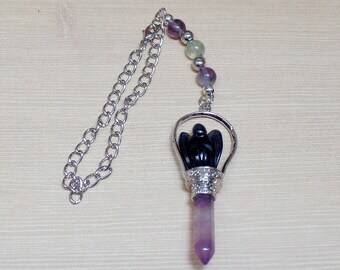 I have been busy restocking the rear view mirror charms. Making the popular ones and adding new ones too! Come see! New painted starfish are in the shop. Stripped and solid colors. Great table or bowl decor for the beach lover! 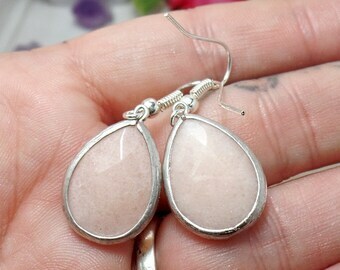 New chakra gemstone earrings have just been made and listed! Stop in and grab a pair! 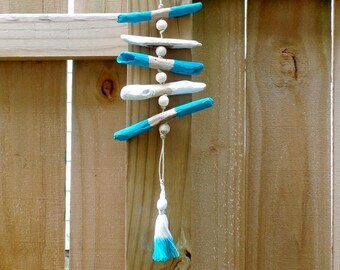 Stop by and take a look at my bohemian hand painted feather statues in the shop. 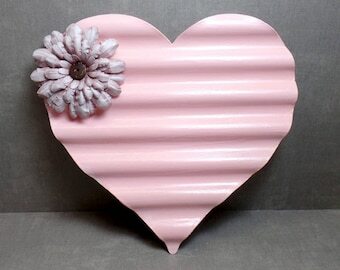 A great addition to your boho decor. I have made more Buddha bracelets along with many others. Stop in today to see them all.